Employers appear to be loosening their purse strings as they shift their focus from cost control to rewarding top performers. 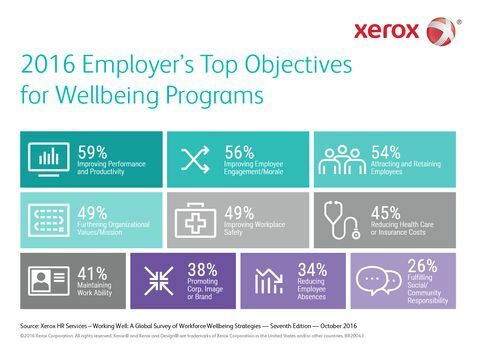 Fifty-three percent of respondents in Xerox (NYSE: XRX) HR Services’ 2017 Compensation Planning Survey report that their highest priority in the coming year is to retain top talent. The tenth annual survey found that while pay raises are expected to remain at three percent, consistent since 2012, nearly all survey participants who plan to offer lump sum payments in 2017 will do so to reward employees who have reached or are above their pay range maximums. In addition, 37 percent of employers intend to determine market pay adjustments for high potential employees. Over half (54 percent) of employers surveyed anticipate normal hiring in 2017. 64 percent share their compensation philosophy and strategy. 69 percent communicate the value of total rewards. 59 percent provide updates on results related to organizational performance and the potential impact on pay. Employers are least likely to share the full pay structure for jobs within the same class or group, or possible pay increases associated with particular levels of performance or steps within a pay structure, with employees. 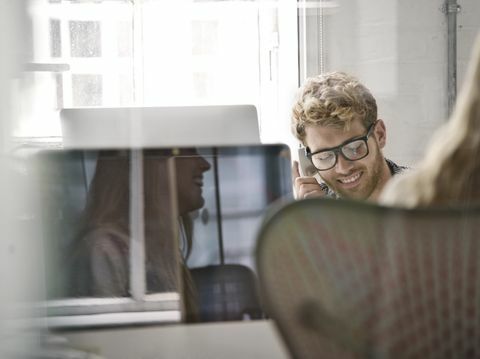 Xerox HR Services helps employers improve their HR programs through advisory, technology, and administrative services while enabling employees to better manage their health and wealth programs as well as their career development. 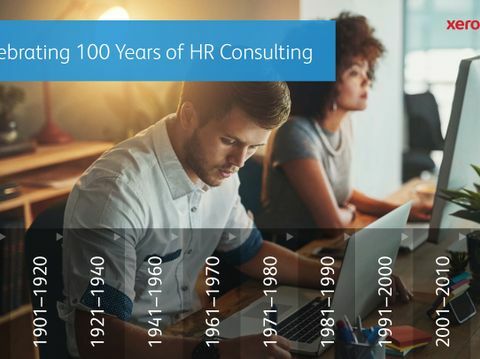 The Xerox HR Services Compensation Planning for 2017 collected data on pay increases, pay-for-performance patterns, short-term incentive plans, and attraction and retention programs from 172 organizations in the U.S. The survey was completed in October, 2016. The full results are available at no cost to the media by contacting David Joslin at David.Joslin@xerox.com or +1-585-754-2978. It is available to other interested parties for $530.00 by calling +1 800.887.0509 or visiting www.bucksurveys.com.